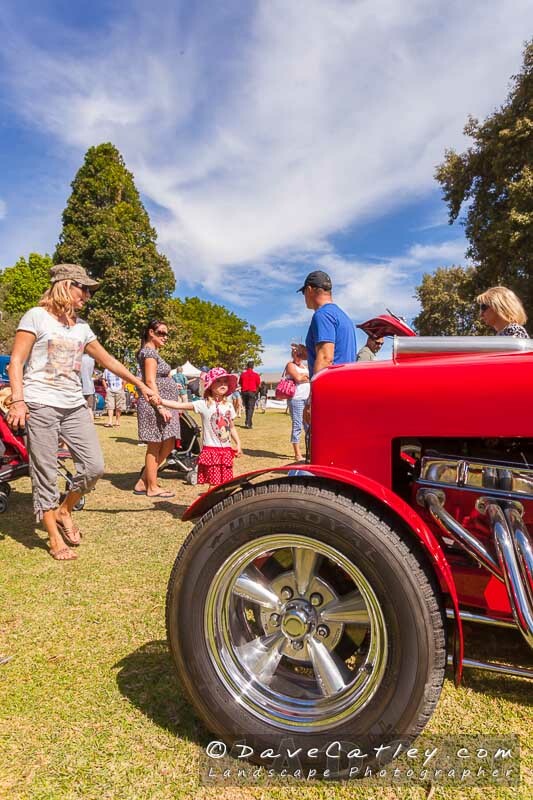 If you had a chance to go to the Yanchep National Park last Saturday you would have found a massive number of people picnicing on the grass near the Yanchep Inn for the RetroRewind Festival. Organised as a free event by the City of Wanneroo and supported by the Yanchep National Park, Yanchep Inn and Chocolate Drops it was a great day. The weather was perfect, not too hot and not too cold and the entertainment was fantastic. Click here to see some pictures from the day taken by local Photographer Dave Catley.